I've tried plenty of brands, and this is still my favorite. As much as I love makeup, I don't exactly wake up every morning and put on a full face before work. On days when I'm in a hurry, a little bit of mascara and lip balm can go a long way! However, a good mascara can be hard to come by. Many of them just aren't as dramatic as I would like them to be. Plus, a lot of the highly-recommended makeup brands can be pretty pricey. That's why when I came across a $5 drugstore mascara with rave reviews, I had to try it. 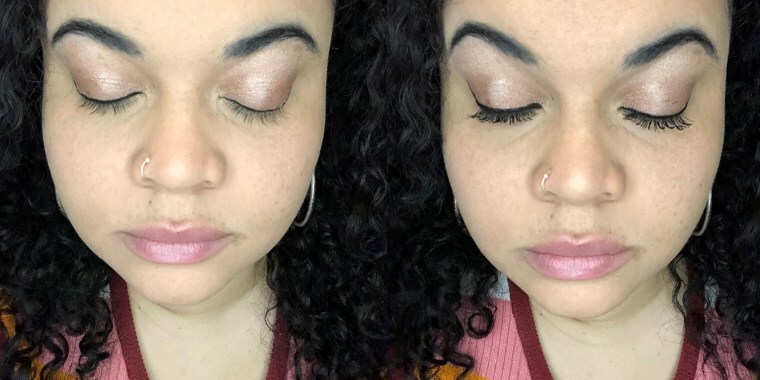 The Essence Lash Princess mascara is a dark black color with a "false lash effect" and I have to say, it truly looks like I'm wearing fake eyelashes. At only $5 a tube, it's beyond worth the price. It's not waterproof, but it does last really well throughout the day. It goes on wet and thick, so you may want to take your time applying it, but after it's, it hasn't given me any trouble. According to the Essence website, the conic fiber brush is what provides the lashes with "dramatic volume and sculpted length." I definitely noticed a difference! 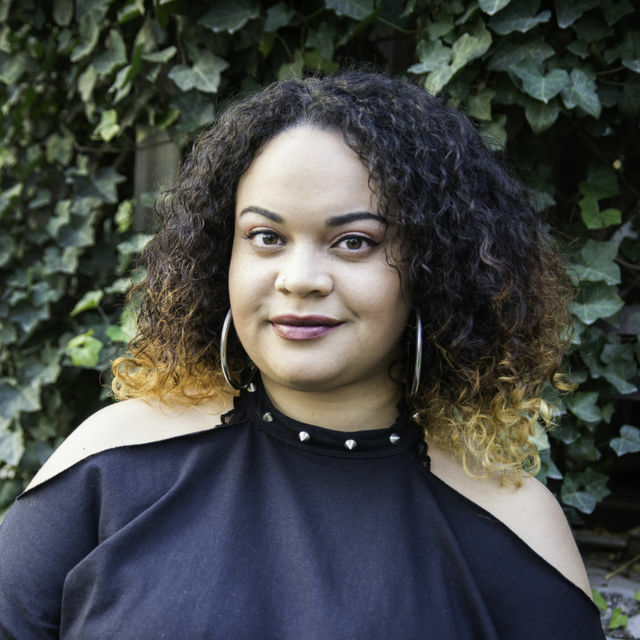 In addition to giving me great length and volume, the product is also 100 percent cruelty-free and gluten-free, so they don't test on animals and everyone can wear it. 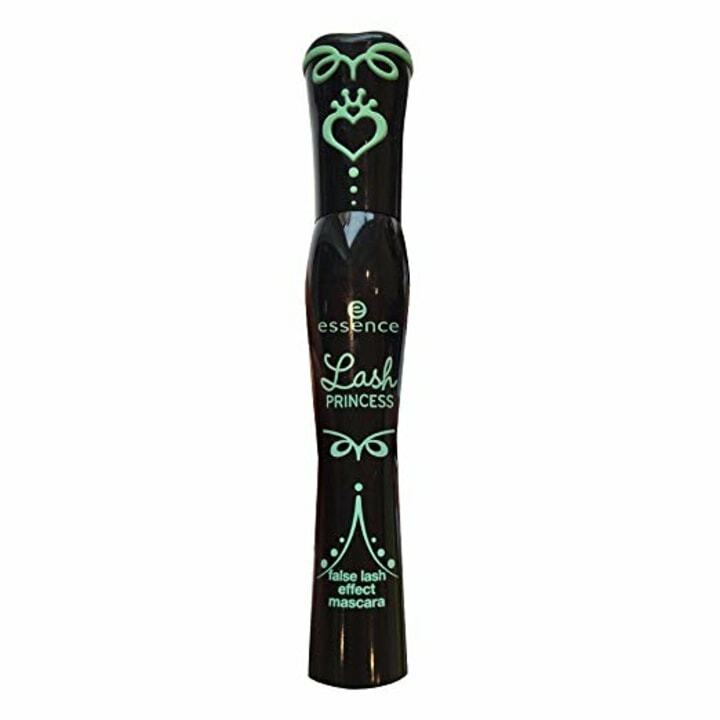 The mascara has over 1,400 reviews on Amazon with an average of 4 out of 5 stars and plenty of satisfied reviewers. "My lashes are so fair and thin that it's hard for me to find mascara that will give me such great volume," one reviewer wrote. "This mascara is so good!" If you're looking for a new mascara, I would definitely recommend giving it a try. I have used tons of different mascaras, including luxury and high-end brands, but this mascara remains at the top of my list.